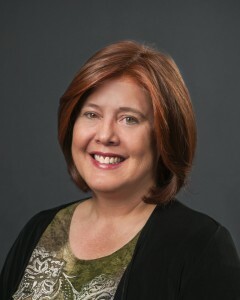 Anita has been employed in the field of dentistry, as an assistant, for more than 30 years. She proudly joined our team in 2000. Anita works diligently to improve her skills, knowing that this will enhance the care and well-being of the patients. She also has the satisfaction to work with state-of-the-art equipment and assist the dentists with advanced dental procedures. Anita is delighted to be part of this amazing dental team and is truly passionate about providing the highest quality of care to every patient. Anita grew up in California, moving with her military husband to Virginia in 1990. She is an avid reader and enjoys spending time with her husband and their adult son. She loves walking her dogs, horseback riding, and biking. She also volunteers her time helping prepare meals for the homeless community. 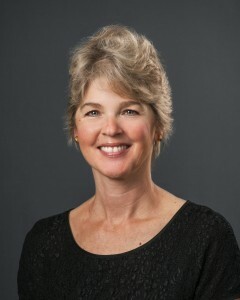 Since graduating from NOVA in 1983, Cindy has been employed in the dental hygiene profession for over 32 years. She has been an essential member of our team, working alongside Dr. Geren for 22 years, and is now honored to also work alongside Dr. Mady. She thoroughly enjoys her long-time relationships with patients; taking pleasure in watching young children grow into young adults with children of their own. Cindy has seen many beneficial changes in dentistry and is privileged to embrace them. She feels extremely fortunate to be part of such a diverse, fun loving group of professionals, who strive for the highest quality in dental care. Cindy loves Virginia and is a 5th generation family member from Alexandria. She enjoys cooking and attending the Nationals baseball games . . . Go Nats! She and her husband have 2 teenagers that keep them very busy with school, sports, and traveling. Ebony had the privilege of joining the team, as Office Manager, in 2014. She has been professionally employed in the dental field since 1992, covering all aspects of service from dental assisting, insurance coordination and team management. Ebony stays involved with continuing education by attending leadership seminars and also enjoys membership in professional administration groups. She loves greeting patients and building lasting relationships. 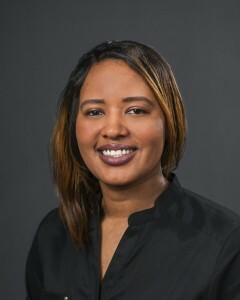 Ebony’s goal is to exceed the patient’s expectations by helping them arrange all phases of their dental treatment while maximizing their benefit plans. She is committed to making certain their experience at Mt. Vernon Center for Dentistry is as well-informed and pleasant as possible! 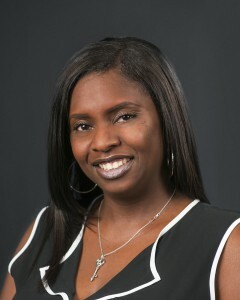 Ebony has been a resident of Maryland all of her life and loves to cook, travel, and simply enjoy life to the fullest. Eileen is a Registered Dental Hygienist earning her hygiene degree in 2002, from Allegany College of Maryland. She became an essential part of our hygiene department in 2011 and is proud to work alongside Dr. Geren, Dr. Mady and the dedicated, compassionate team. Eileen enjoys all aspects of her career, especially getting to know her patients and assisting them with achieving and maintaining great oral health. She is committed to continuing her education to keep pace with the growth and development of improved hygiene techniques. A local resident most of her life, Eileen holds a special place in her heart for Alexandria. The ability to give back to the community is important to her and she donates her time volunteering in local shelters. Eileen loves running, having completed over 50 marathons! She also enjoys crocheting, scrapbooking, and spending time with her husband and friends. In 2014, Jennifer joined Mt. Vernon Center for Dentistry, after having been a dental assistant for over 10 years. 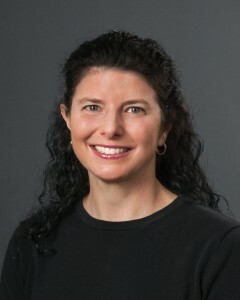 She is honored to work with both Dr. Geren and Dr. Mady; along with, as she calls them, “The Dream Team”. Jennifer believes in the dramatic difference excellent dentistry can make in the lives of people. She especially enjoys assisting with patients, who were too embarrassed to show their teeth, but now have a big, beautiful smile and increased confidence due to the wonders of modern dentistry. Jennifer was born and raised in DC. She is a real home body who has the ultimate green thumb! She loves working in her container-garden, growing all kinds of fruits and vegetables; then pickling and canning her harvest to enjoy during the winter months. She also loves spending time with her family and fishing. 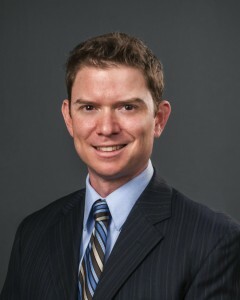 Jeremy has been an integral member of our team for over 14 years. 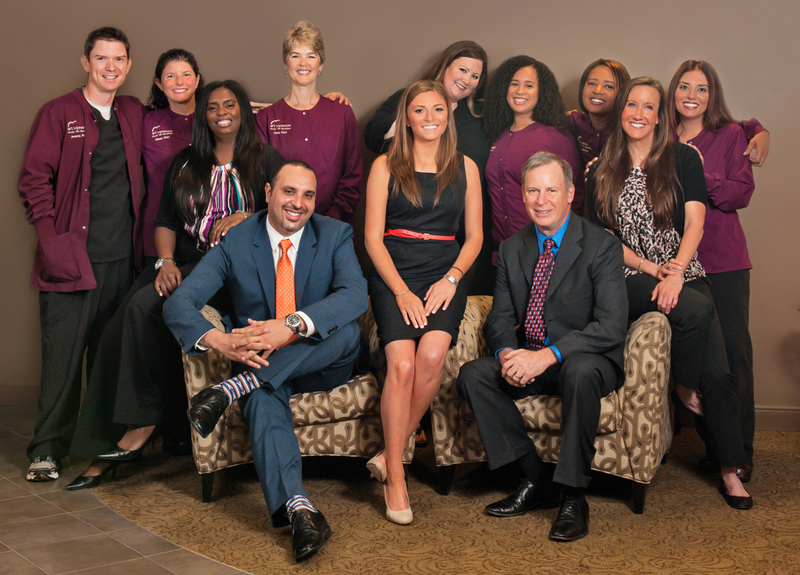 He initially worked as an assistant with Dr. Geren where he developed a true passion for dentistry. After 3 years of dental assisting he left to pursue a degree in dental hygiene. In 2004 he graduated, with honors, from Pennsylvania College of Technology where he received his Bachelors degree in dental hygiene. Jeremy loves everything about the dental profession, from helping his patients achieve optimum oral health to developing lasting relationships with them and their families. He feels honored to work alongside Dr. Geren and Dr. Mady and shares their passion for learning along with their philosophy of providing each patient with altruistic dental care. Jeremy is an avid sports fan and the head coach of his son’s baseball team. When he’s not working or coaching he enjoys golfing, fishing, and spending time with his beautiful wife and 2 very energetic boys.